Who is responsible for firework injuries? 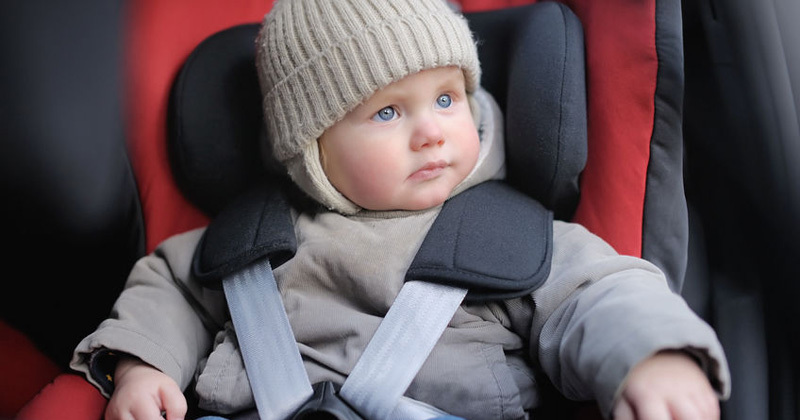 ​Driveway accidents involving children: who is liable? Pokémon: Staying safe and avoiding distraction.